You searched for which does not fit your . We've redirected you to 120-007, which has the proper fitment. 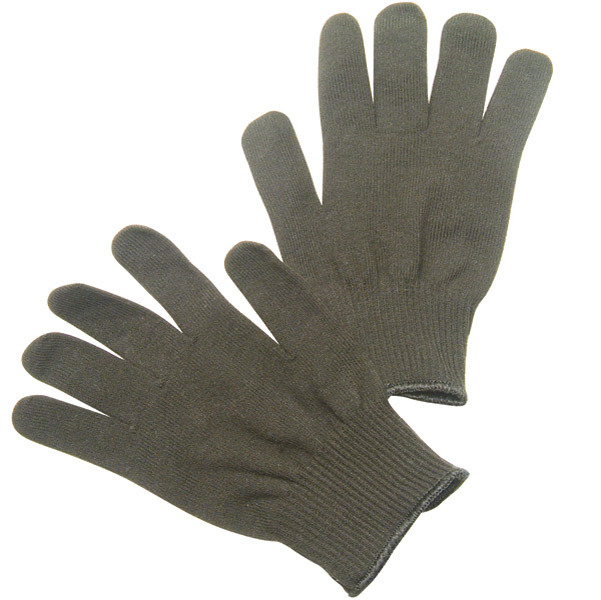 • Turn your favorite gloves into winter gloves! The extra layer improved my riding time by an hour in cool and damp conditions. Will extend my riding season and that is always a plus. These liners provide good warmth but don't cut the wind very well. They're also pretty thick so you'd need loose fitting gloves for them to fit. Overall a decent buy for the money though. The glove liners fit well under my normal gauntlet gloves and add just enough warmth to make them comfortable while riding in single digit temps. I ride daily if the roads are not icy or snow packed and have ridden to work at 7 degrees f.My hands were still warm enough to open the padlocks after a 20 mile ride at speeds up to 70 mph. These glove liners out-performed others that I've had that cost 3-4 times as much. I highly recommend! These glove liners help keep my hands warm on cold mornings. I still feel the cold, but it's not near as bad as without them.